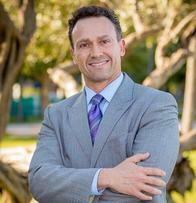 Dan Linares is a Senior Private Banker serving Morgan Stanley Wealth Management branches in the greater Miami area. Dan began his career in financial services in 1987. 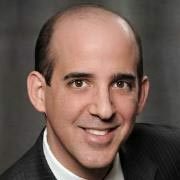 Prior to joining Morgan Stanley in 2011, Dan was a Senior Vice President and District Manager with Wachovia. During Dan’s tenure at Wachovia, he also served as the Private Bank Regional Director for Dade and Broward counties. Dan holds both a Bachelor of Arts in Economics and International Relations and a Masters in Business Administration, from Florida International University. He and his family reside in Miami, Florida.